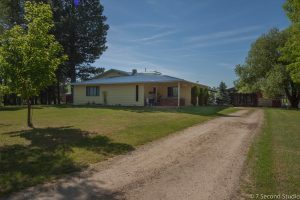 4935 W Casberg Burroughs – Country Living At It’s Best!! 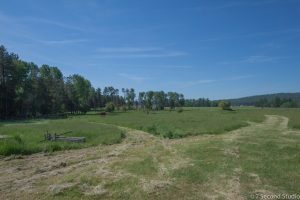 Two parcels totaling 20 acres MOL. 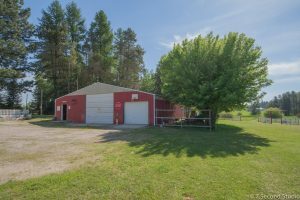 Huge shop, 220V barn, two additional buildings. The blacksmith building is over 100 years old! 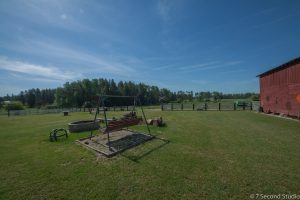 Crossfenced, 3 wells with one for the horse and cattle yard. Enjoy the covered deck and the views! Seasonal stream and pond. This is a beautiful property!